Rudy, you are so special. You have brought joy to so many lives these past five years. 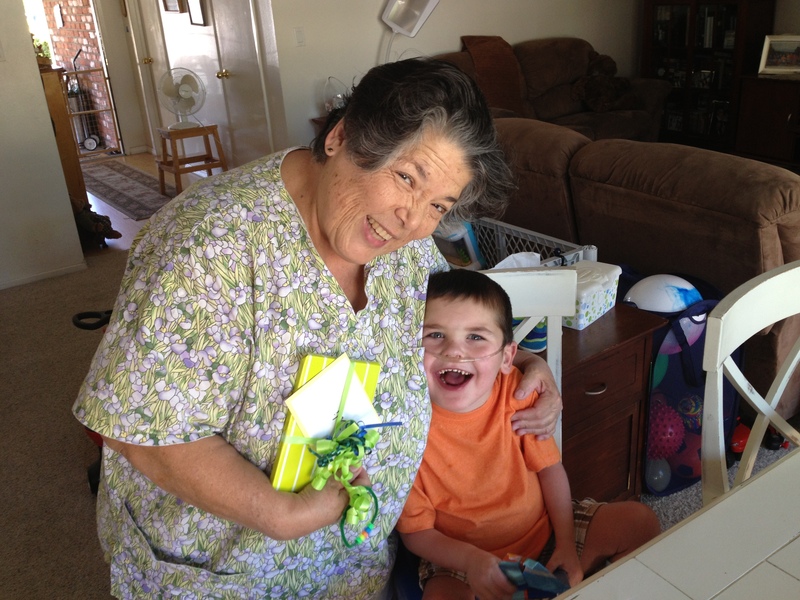 We have shared some of the heartache but so enjoyed the milestones achieved with your family. You are a strong Geyling Gang! 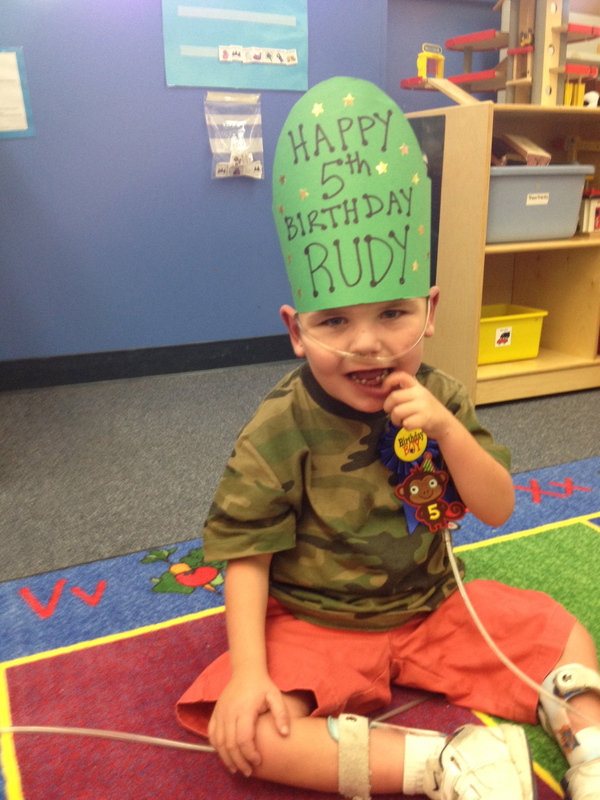 Rudy, you are a special boy and a bundle of miracles, joy, laughs, tears and inspiration!! 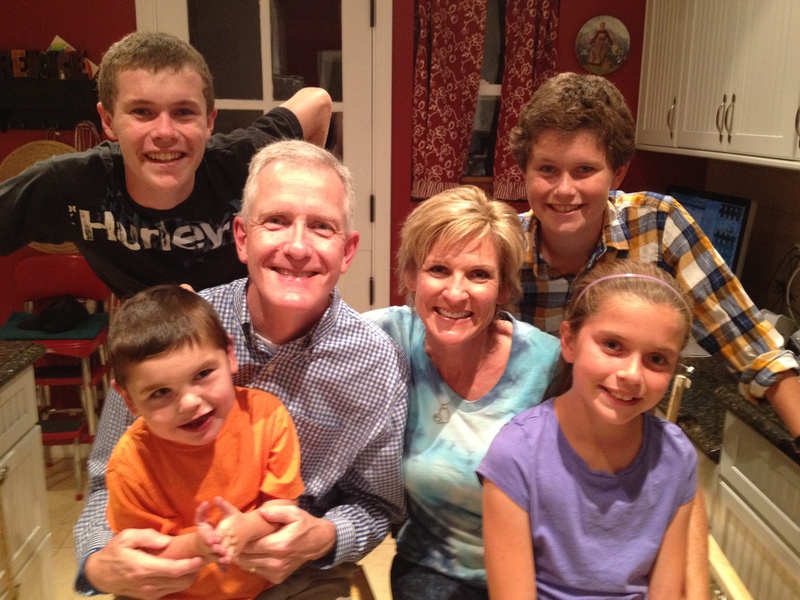 We all look forward with great anticipation to see how God chooses to use your unique life and amazing family as an example for all of us. I love you. What a fun B-day!!! 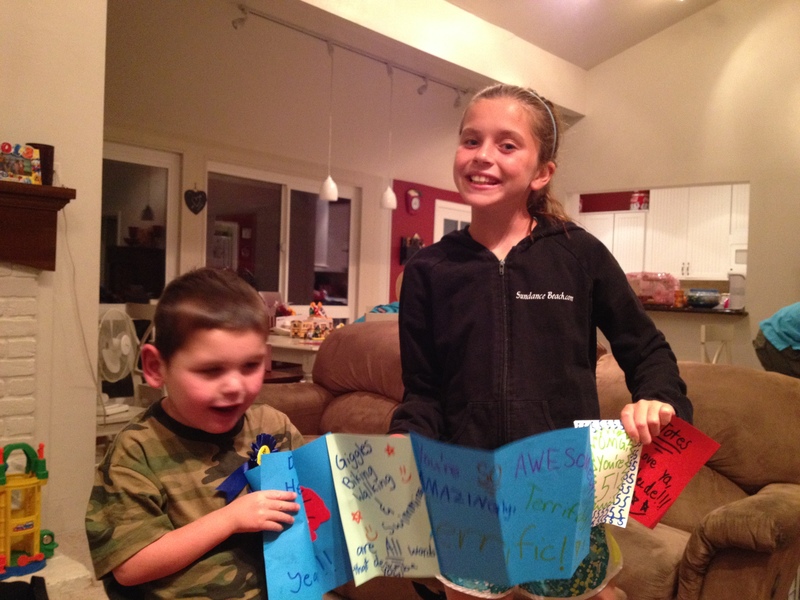 So fun to see Uncle Steve so happy and smiling…remember those years at the USO, Trish? So thankful for God’s faithfulness in it all!!! Fun, fun, hope the little boy licked some mint ice cream !!!! you are our special miracle boy !!!! 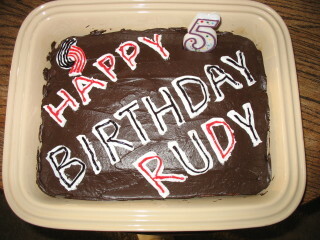 HAPPY BIRTHDAY, RUDY!! Better late than never, right? 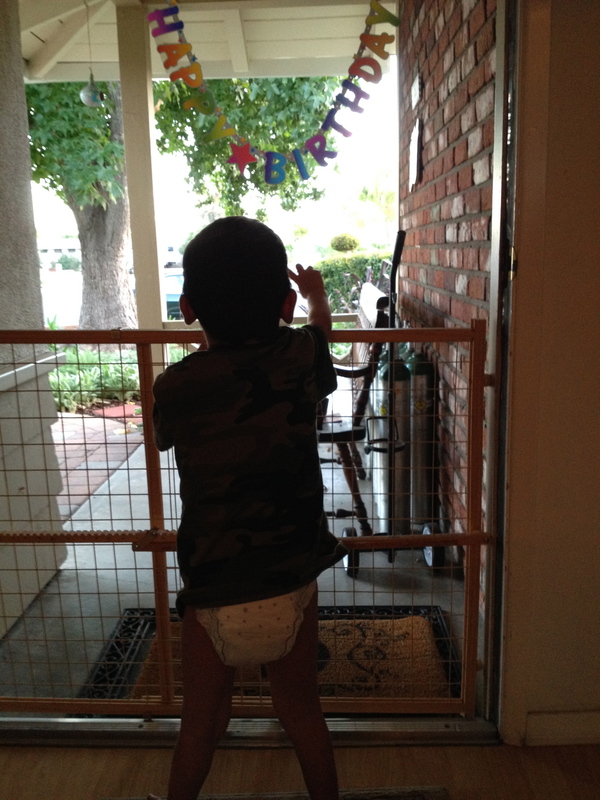 You are so big now, and so much fun. Hope this is a really good year for you and your family. Give everyone a hug for me, okay?? 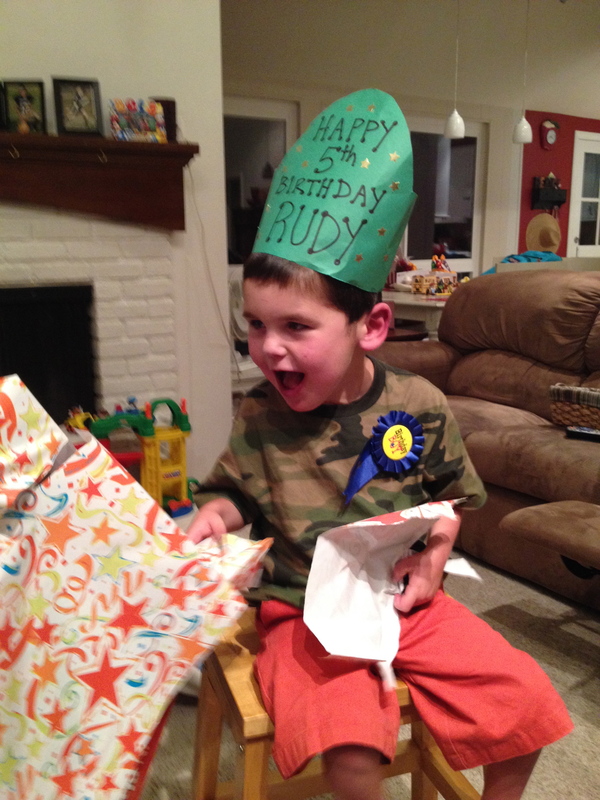 Happy Big Five Birthday Rudy my boy!! 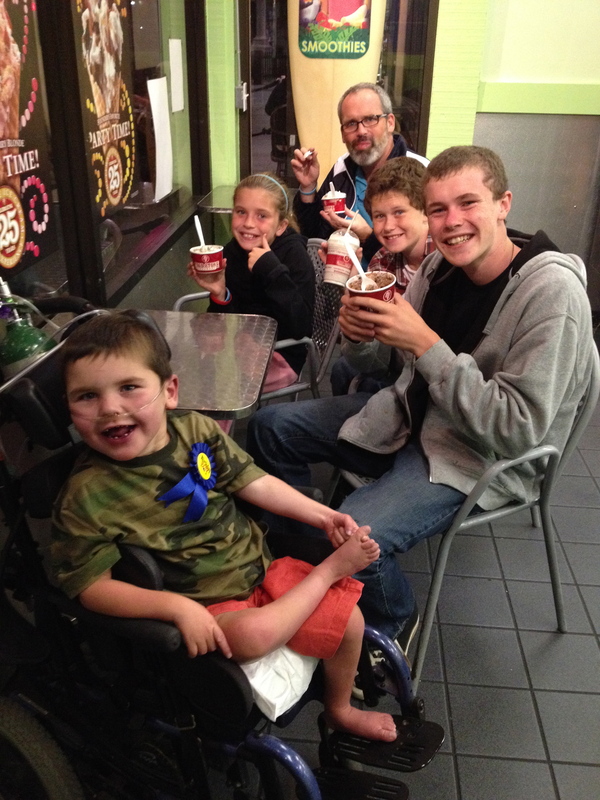 It was great to see you eating ice cream with your mom and Olivia on State Street the other day…keep it up!!! 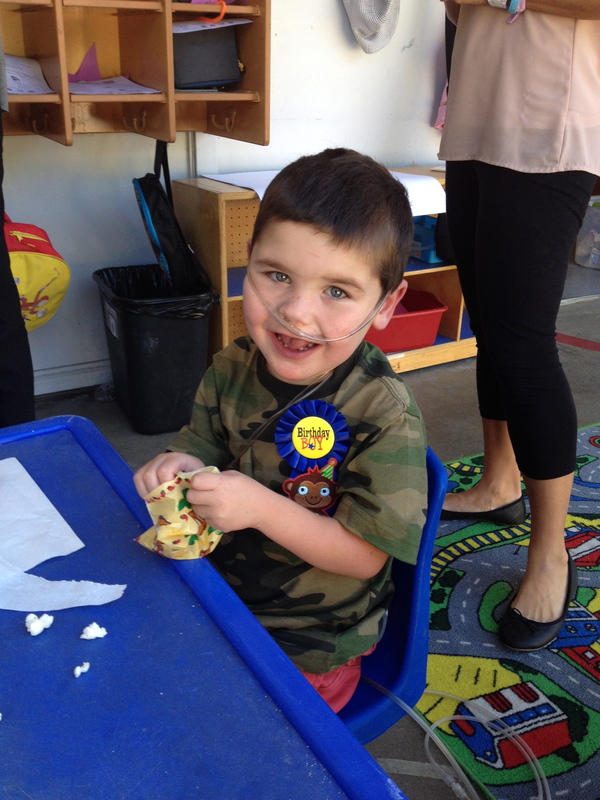 Happy 5th birthday, dear sweet Rudy! And what a great video your brothers made for you! They rocked it! Hugs to all of you! Wow, 5 years and 2 days now! Big congrats to Rudy, and mom and dad!